(P1) Scientists study cow pee. The cow pee is from India. The scientists study it for 7 years. They have 500 samples of cow pee. Each sample is from a different cow. (P2) Every sample has gold in it. There are 10 to 30 milligrams of gold in a liter of pee. (P3) The team makes another discovery. 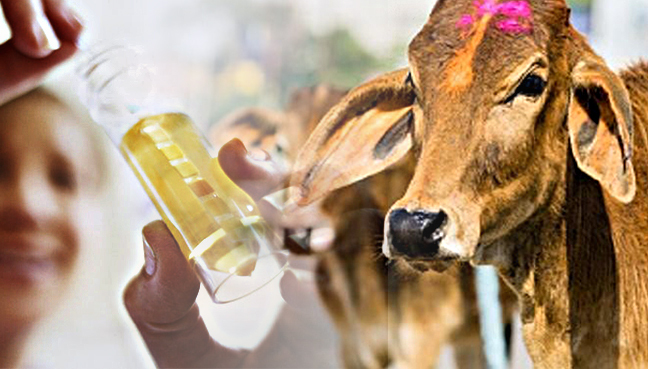 The team says that cow pee can also be used in medicine. Do you believe the study is true? Why or why not? What are cows used for in your country? How do you think gold got into the cow pee? How many years did the researchers study the cow pee? What else can the cow urine be used for?